Hurricanes and other disasters are devastating to everyone but more so to those who are already physically challenged and physically disabled. What would you do if you are in this situation? How could you provide a safe home for those you care most? Who would you turn for help? How could you and your loved ones recover from such disaster? Help becomes real when you make the right connection. 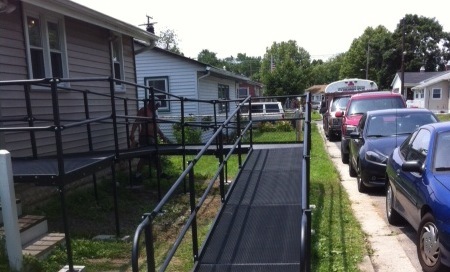 Have you heard of Hurricane Sandy Modular Ramp Program? It is intended for disaster survivors. 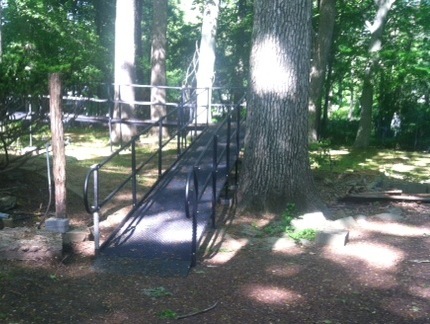 How would the community be without restoration programs such as Hurricane Sandy Modular Ramp Program? We want to partner up with individuals and communities to avail of good resources. In its 25 years history on accessibility construction, our company often helps people with disabilities. We help you identify funding sources, design and build to meet your needs. We can make things happen when we can be your partner for your home health needs at home and in the community. A safe home is structurally sound and architecturally designed to provide ways and means that will provide optimum capacity for mobilization whatever is the case may be. Life becomes more meaningful when there are opportunities to continue to have a life outside one’s home. Life events such as Hurricane Sandy can change people’s lives that needed to be addressed. Mobility Consulting and Contracting responded to help survivors to Hurricane Sandy under the Hurricane Sandy Modular Ramp Funding Program. 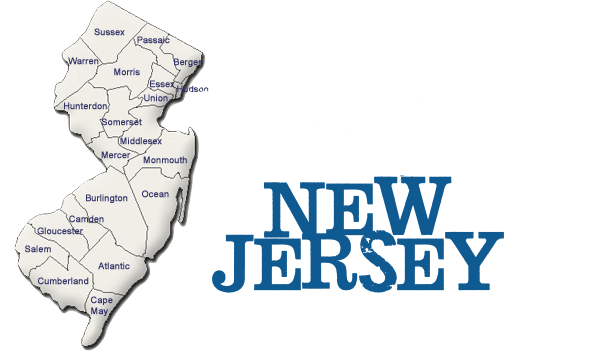 This program is paid for my New Jersey Division of Disability Services to those with disabilities whose ability to enter and exit their house has been negatively impacted by Hurricane Sandy. In everything that we do, we have the client’s best intentions in our agenda. We listen and we act on what you want us to do to achieve the best home whether it is for a family, community or both. After all, families are building blocks of the communities and nations at large. We care when disasters happen. We certainly do not wish more hurricanes. Yet, it does happen outside our control. The blessing is that as a company, we have the heart and skills to help you build or re-build homes for your loved ones to enjoy life the best way they can with our help. 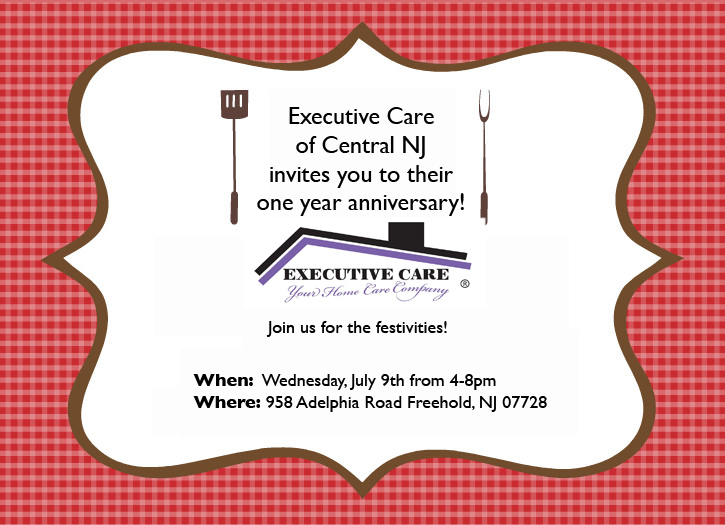 With you in our mind, our partner company, Executive Home Care, http://executivehomecare.com/, is providing 24 hour home health aide and supervision and we are celebrating our first year anniversary and YOU are all invited. Bring your family. Bring your business cards and make new connections.